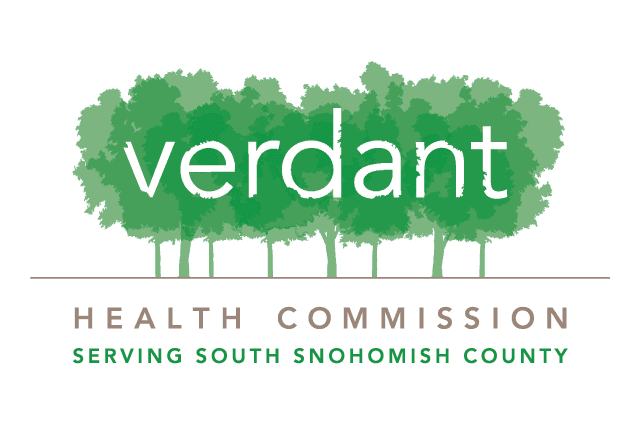 Verdant Health Commission has generously awarded Project Access Northwest a second, three-year, $270,000 grant to expand medical and dental services in south Snohomish County. A driving force in health care in Snohomish County, Verdant pursues its mission in innovative ways, frequently partnering with other organizations that serve the same community. When Verdant opened its 9,000-square-foot Community Wellness Center in Lynnwood earlier this year, it created a welcoming, vital community hub and invited like-minded organizations to host classes, workshops, speakers and meetings there. On any given day, a resident can walk in to Verdant and find Northsound 2-1-1 working out of a back office, while a class on healthy eating is held upstairs, next to a support group for those dealing anxiety and depression. As long as the organizations and programs align with Verdant’s mission of community wellness, they are welcome in the beautiful new Verdant space. According to George, it is important that Verdant’s programs resonate with the community and that its services reach beyond clinic walls. Collaborating with regional partners like Verdant, which believes so strongly in our work creating access to health care for all, makes what we do so rewarding from every perspective.